Successful Ferragamo models used to be kept in production for years, sometime for a decade, with subtle differences if not untouched (still is). The model above on the right is one of them. 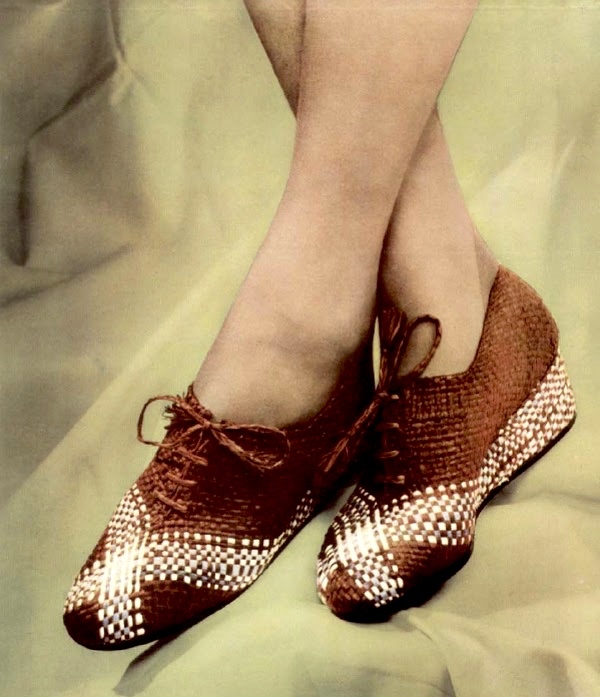 The photograph is from 1940 and the accompanied article doesn’t explain much in terms of materials: it just goes on and on about how good the non-leather products are and how nice they look. 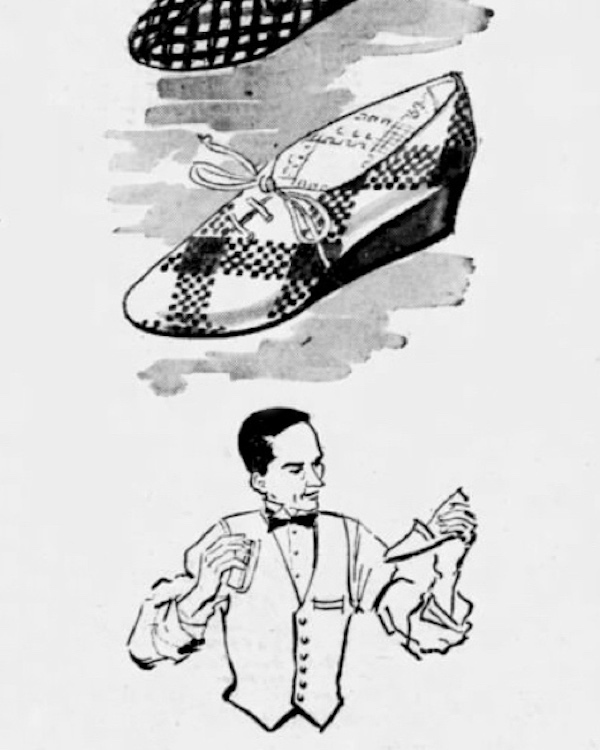 The scarcity of leather described as a virtue rather than a weakness. That’s the autarchic era: genuine “made in Italy”. 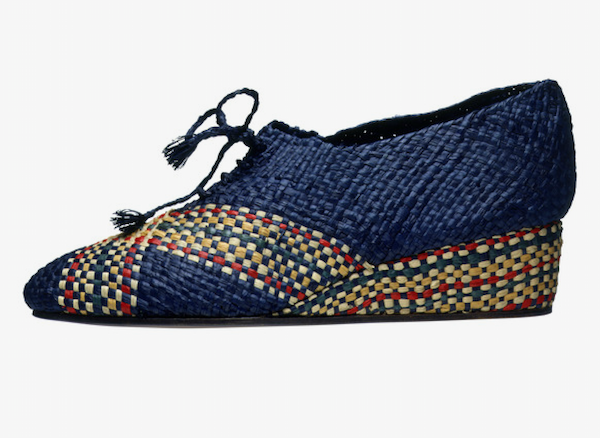 The same model reappeared two years later featured on the precious “Documento - Moda” of the Summer 1942: this time even the wedge is covered with the the synthetic straw hand-woven by Fede Chieti’s artisans. 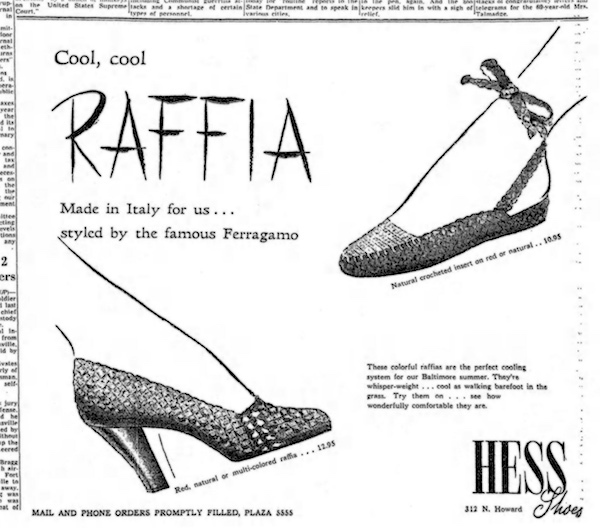 An actual model is kept at the Metropolitan Museum of Art (dated 1938-40) and another at the Salvatore Ferragamo Museum. 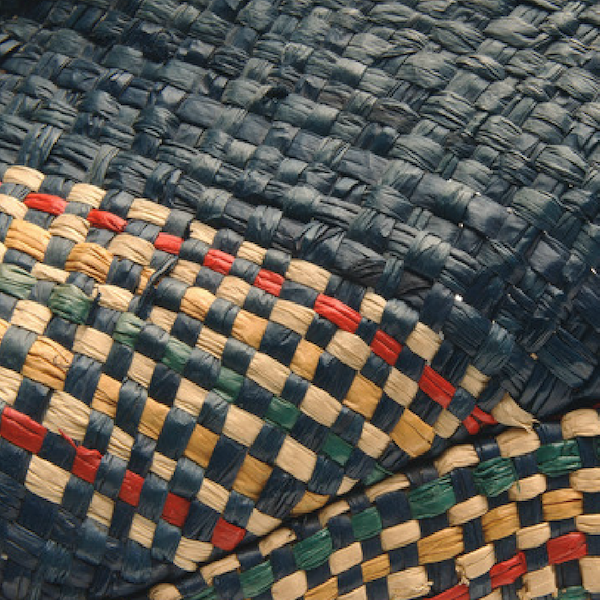 Fast-forward ten years and the raffia - no more synthetic - is back in fashion competing against fine leathers and exquisite textiles. Ferragamo is at the forefront once again; after all, he was a master of that material in the first place. 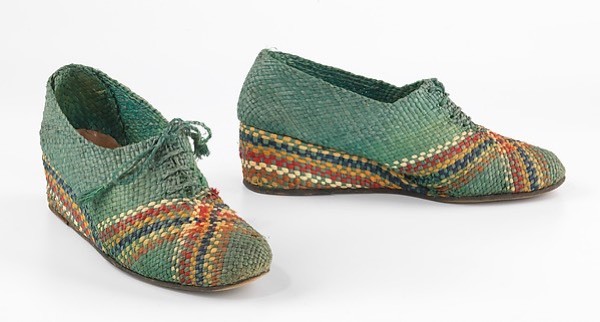 Our model is back in action in its original form (no hand-woven raffia on the wedge and a slightly different pattern on the vamp). 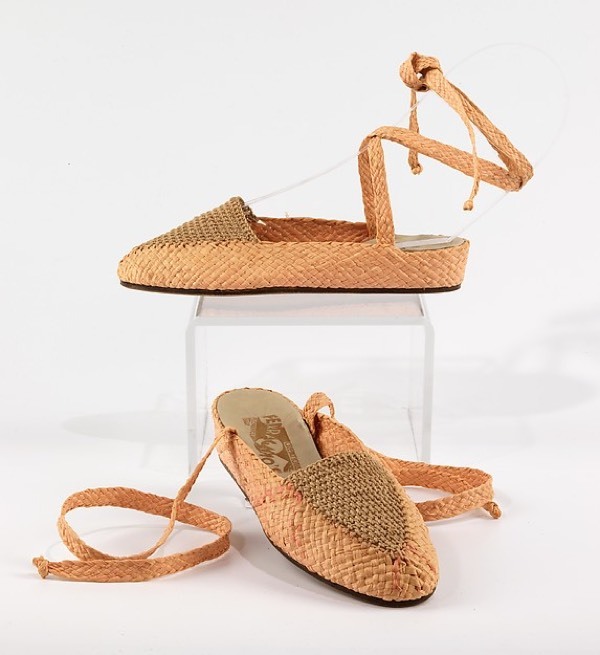 And here it comes the straw sandal on top right from the ever-surprising collection of the Metropolitan Museum of Art (dated 1947-50), gift of the Italian Government to the Brooklyn Museum in 1954.